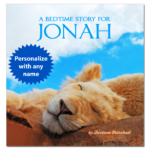 Turn a child into the star of an inspirational story! 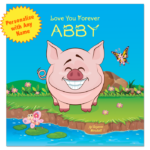 As one of our inspirational and motivational stories for kids, this personalized book features words of encouragement for kids. 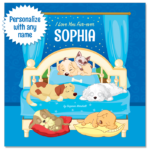 In this beautiful picture book, the star of the story (given the name of your choice) gives and receives words of encouragement with adorable animals. 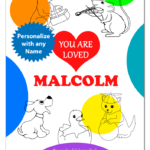 If you are interested in building confidence in kids, this personalized book may be perfect. Not only does it promote a “you can do it” attitude, it also features the child’s name throughout the story. According to research, name-repetition is an instant boost to self esteem for kids. 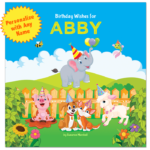 When you view the personalized book below, you will see that it features cute rhymes, colorful illustrations, and – of course – words of encouragement for kids. 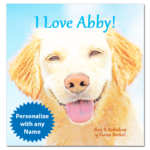 Inspire kids with this uplifting and personalized book! 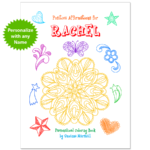 Our personalized encouragement book is priced at $19.95. 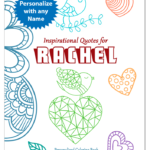 Give a personalized book with words of encouragement for kids – perfect for both BOYS & GIRLS! 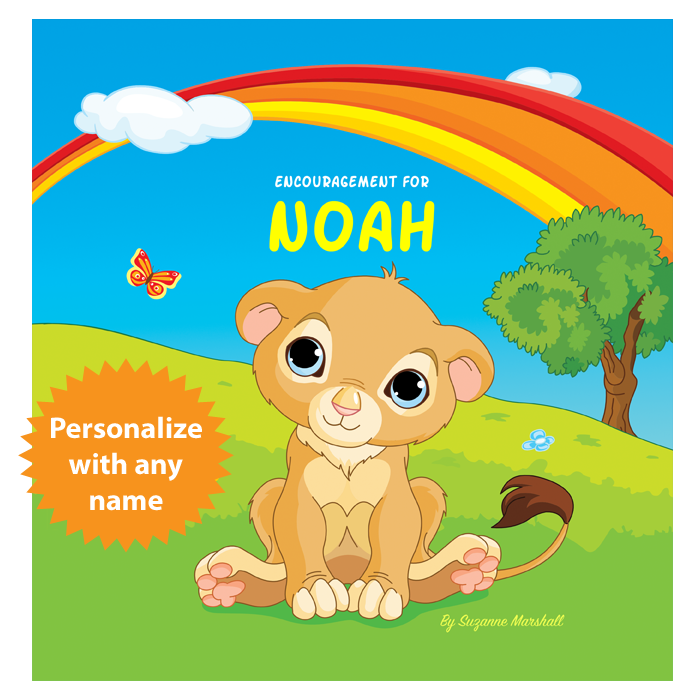 When you purchase this personalized book, the name “NOAH” will become the child’s name of your choice. Additionally, the appearance of text and colors on your screen may vary slightly from the printed book. If you have trouble viewing the book, you may need to install Flash and/or allow it in your browser. 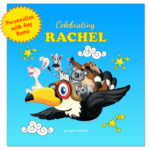 Are you looking for inspirational or motivational stories for kids? Then you’ve come to the right place! First of all, this personalized story promotes a “you can do it” attitude. As the “star of the story” offers words of encouragement, adorable animals overcome fears. By and large, experts agree that teaching kids a “you can do it” attitude will make a positive impact on children’s lives. As a result, we have made it our mission to create inspirational and motivational stories for kids. 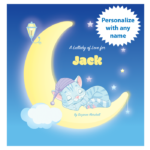 Secondly, this personalized book feature rhymes for kids, and rhymes benefit children for many reasons. To start with, studies show a connection between rhyming and reading preparedness. Moreover, rhyming can improve oral language skills. In addition, rhymes leads to greater phonemic awareness, laying the groundwork for written language. Not only that, but rhyming is fun! The playfulness of rhymes contributes to children’s enjoyment of reading and learning. 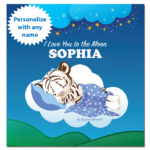 Thirdly, books that are personalized with the child’s name can give children a powerful and positive boost. On the whole, studies show that name repetition can increase focus, attention and self-esteem in kids. All in all, motivational stories for kids make an essential part of a child’s bedtime routine. 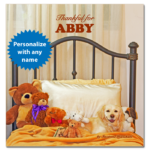 In fact, when you read words of encouragement for kids at bedtime, you can nourish a positive attitude toward sleep. 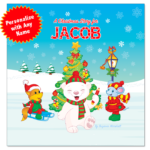 If you would like to inspire kids with word of encouragement for kids, then give the gift of this personalized book. In fact, not only do children benefit from our books, but parents often tell us that our stories inspire them too. So give yourself and a child much-deserved words of encouragement.